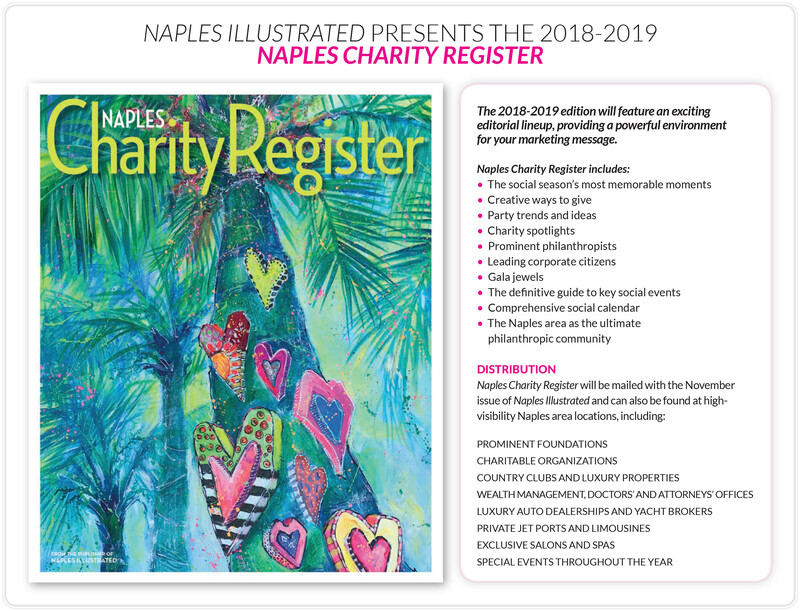 Serving as the definitive guide to Naples’ charitable organizations and their major fund-raising activities, the Naples Charity Register is a must-read for the area’s social season. 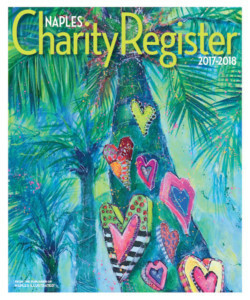 The Charity Register features a comprehensive listing of events and essential information for those who attend or plan them. 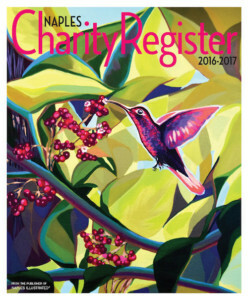 The magazine is published each November. 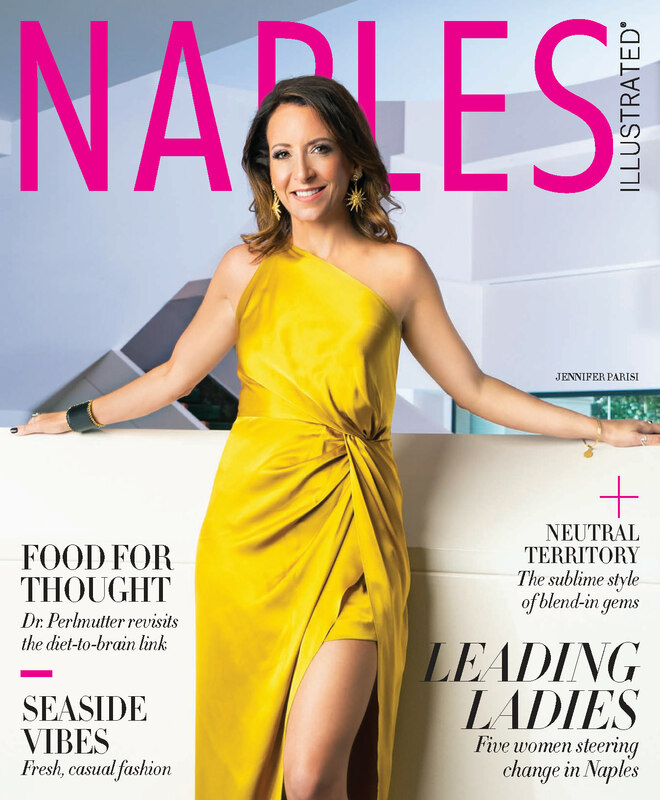 In producing this exceptional compendium, Palm Beach Media Group continues its tradition of community leadership and corporate citizenship. 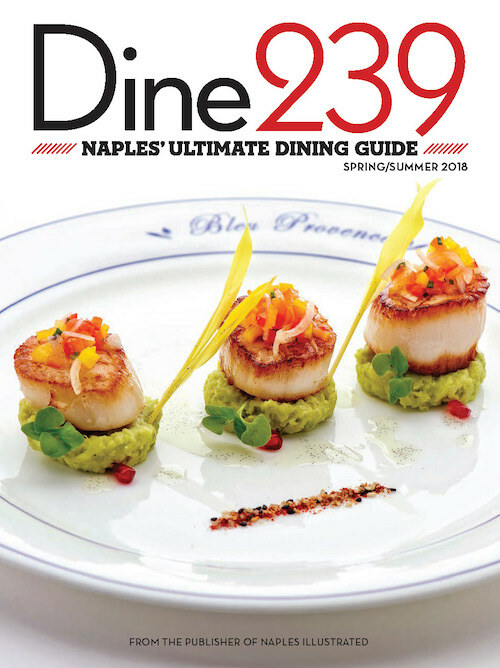 For more information about advertising in the Naples Charity Register, please click here.